UNITED NATIONS, UNITED STATES: Facebook founder Mark Zuckerberg and Microsoft billionaire Bill Gates on Saturday threw their weight behind the goal of bringing Internet access to everyone in the world by 2020. The pledge comes amid a United Nations effort to eradicate extreme poverty by 2030, a goal set on Friday during a special summit at the global body. The Internet became commonplace in developed countries in the 1990s, but UN officials estimate that half the world does not have reliable access - especially women and girls, whose education is vital to development. 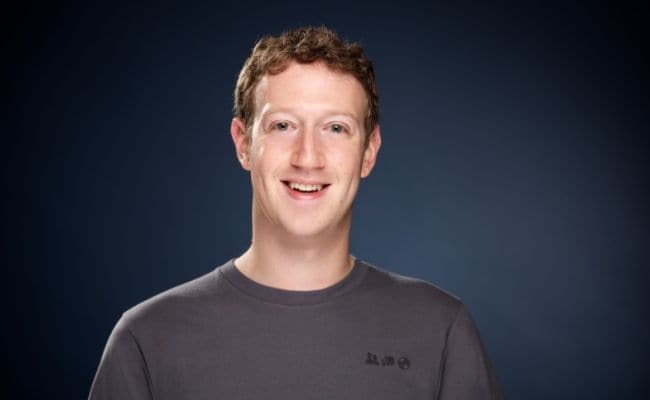 Zuckerberg, swapping his trademark hoodie for a suit and tie as he appeared at the United Nations, said that for every 10 people connected to the Internet, one is lifted out of poverty. "The Internet is more than just a network of machines; it is the key driver of social and economic progress in our time," Zuckerberg told a luncheon at the UN headquarters attended by German Chancellor Angela Merkel. The 31-year-old entrepreneur pointed to the role of the Internet in empowering otherwise voiceless people in places such as Syria, where civil war is producing a refugee exodus. "A 'like' or a post won't stop a tank or a bullet, but when people are connected, we have the chance to build a common global community with a shared understanding - and that's a powerful force," he said. He estimated that spreading the Internet could also bring affordable education to 600 million children who would otherwise go unschooled. Jamie Drummond, global executive director of One which spearheaded the push, called on every country to come up with an "urgent plan" to meet the Internet access goals. But Margaret Chan, head of the World Health Organization, acknowledged that cultural factors posed a challenge to helping girls.